Thank you for the Stills above for Episode 3. 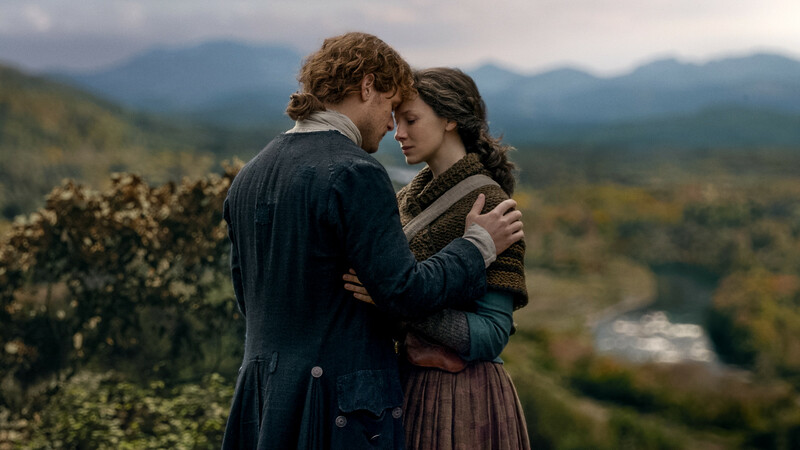 Looks like Jamie and Claire have made up their minds to strike out on their own for their own life in the New World. Aunt Jacoasta never held it against Jamie for his decision, he is after all her sister’s son and he is family and her clan. I love the photos of Jamie and Claire. There is something so beautiful when they are together. My favourite people.